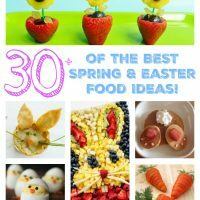 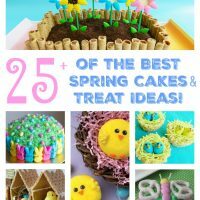 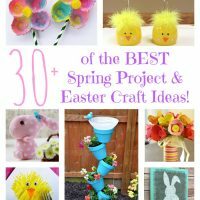 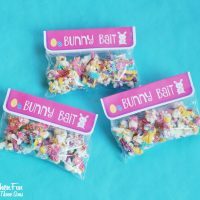 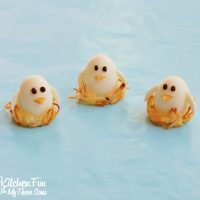 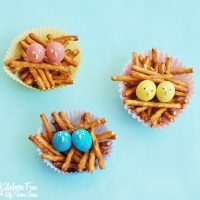 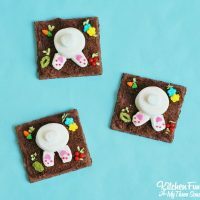 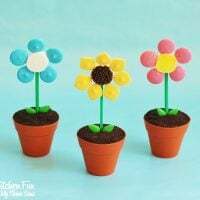 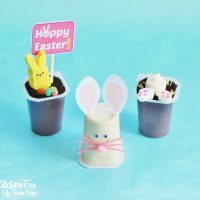 Easter Pudding Cups with Free Printables! 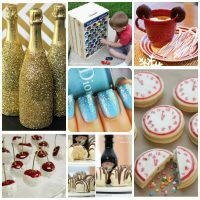 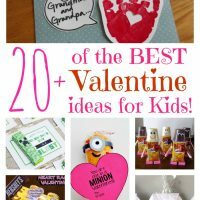 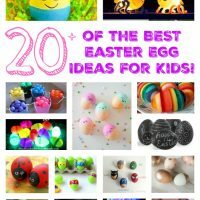 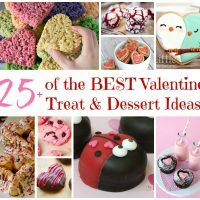 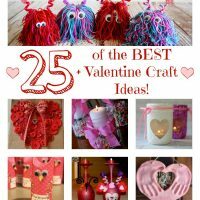 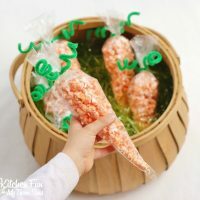 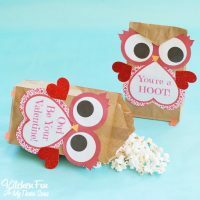 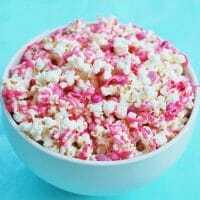 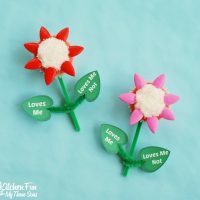 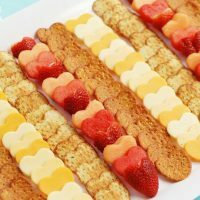 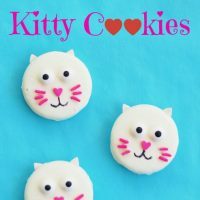 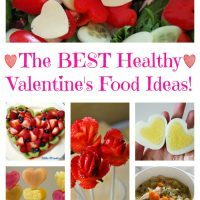 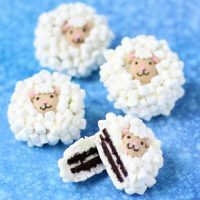 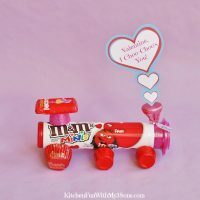 Over 20 of the BEST Valentine ideas for Kids! 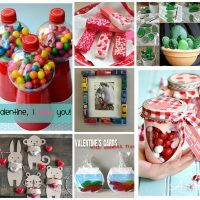 Fun Finds Friday including Valentine’s Day & other Fantastic Finds!